I absolutely love New Orleans. It is raw, and interesting, and beautiful. 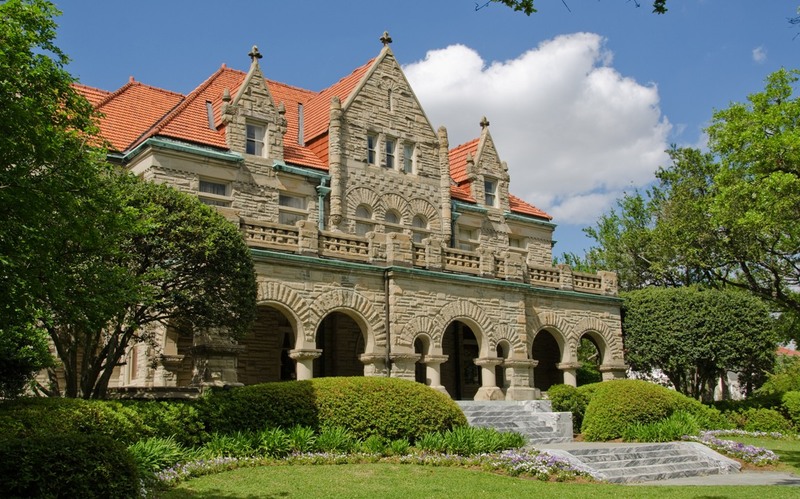 It has the old bones of a European capitol and the young heart of a college town. It is a study in contrasts. And not just the buildings, but the people too. 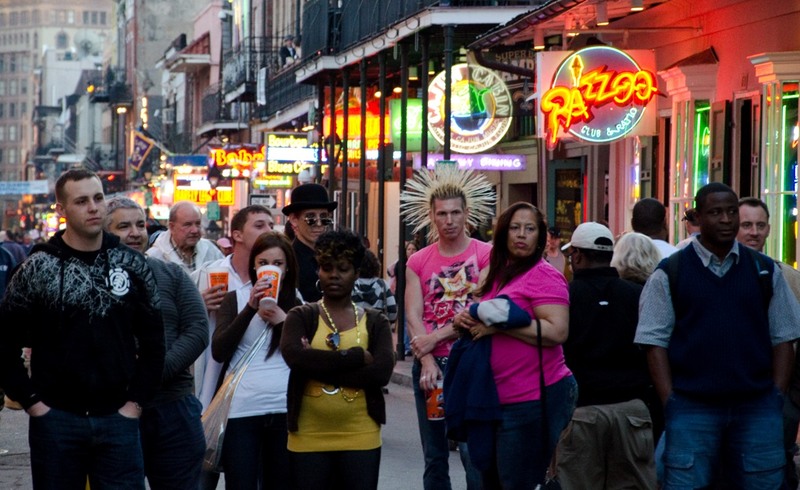 On any given night, while strolling past the bars of Frenchman Street, you may see a little old man in an English Driving Cap walking right next to a group of Goth twenty-somethings with spiked hair and piercings. 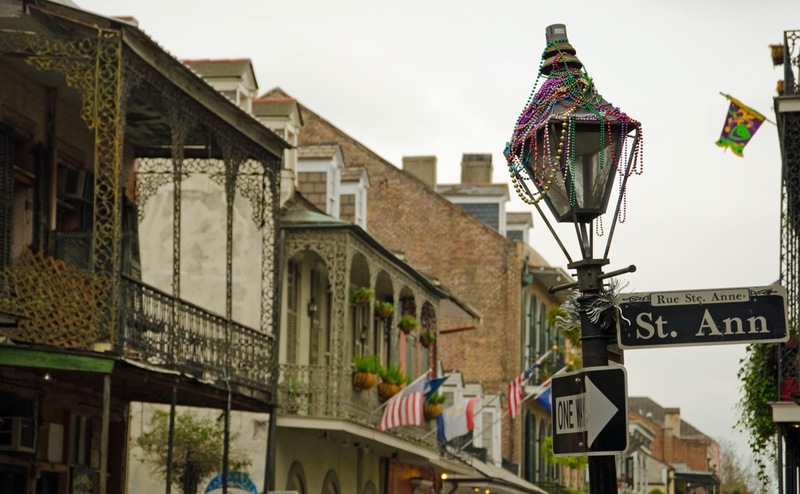 The U.S. may be a melting pot, but New Orleans is a beautiful stew filled with all of the colors, textures, sounds and flavors that make living life such a worthwhile experience. It is a city that is both quaint . . .
. . . . and modern.
. . . and gorgeous.
. . . and sleazy.
. . . and crushingly poor.
. . . and Flavor.
. . . and blue.
. . . and solemn. 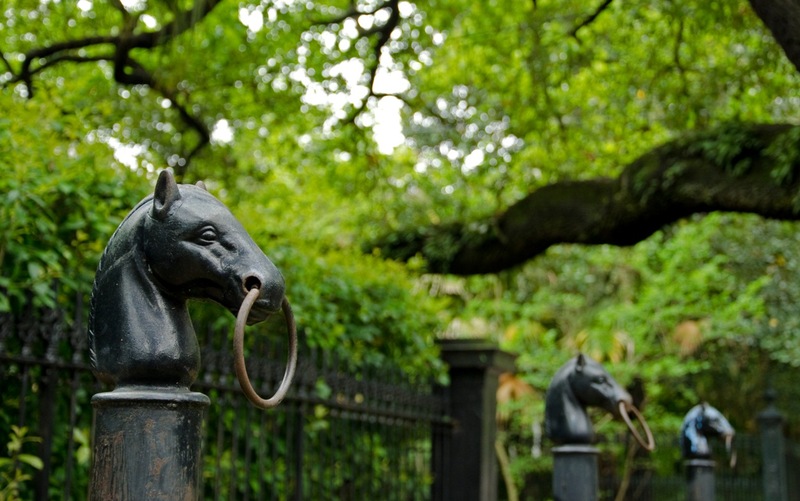 New Orleans is so many things that words, or even images, alone can not possibly capture the nature of the city. It is a place that must be experienced with all of your senses. So treat yourself to one of America’s most unique places. 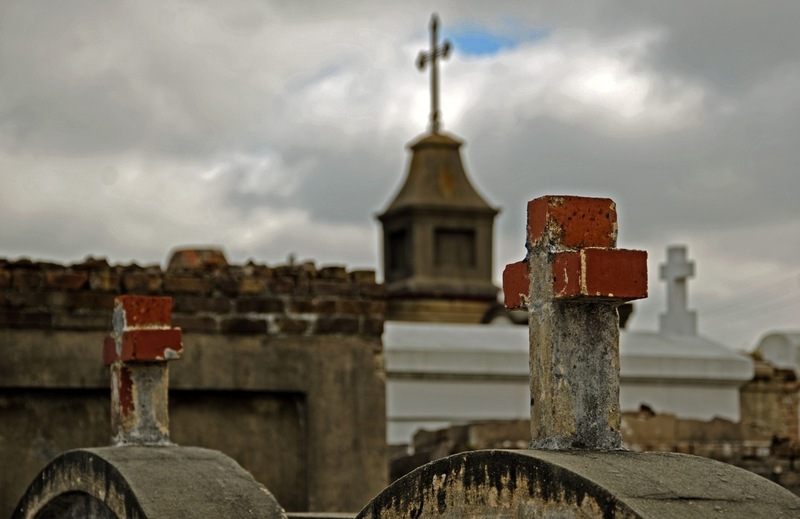 New Orleans is amazing, and it still needs your help. 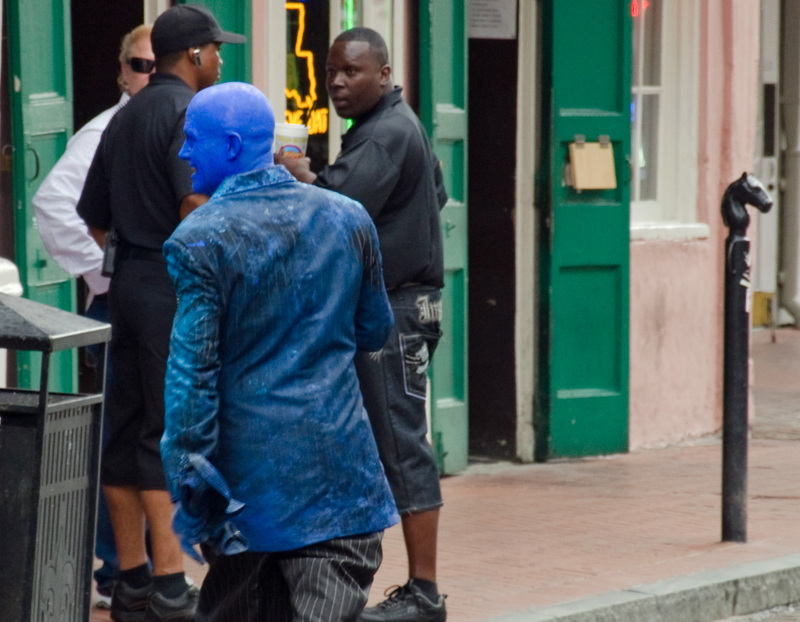 Most of the New Orleans street performers are every bit as good as what you’d pay to see in a club. They’re really a great part of the city. We saw everything from musicians to marionettes to an improvisational poet who would write custom prose on the spot. It’s neat walking around because you never know what you’ll come across. I suspect some of these folks, like the female musicians shown in the post, make an O.K. living too. 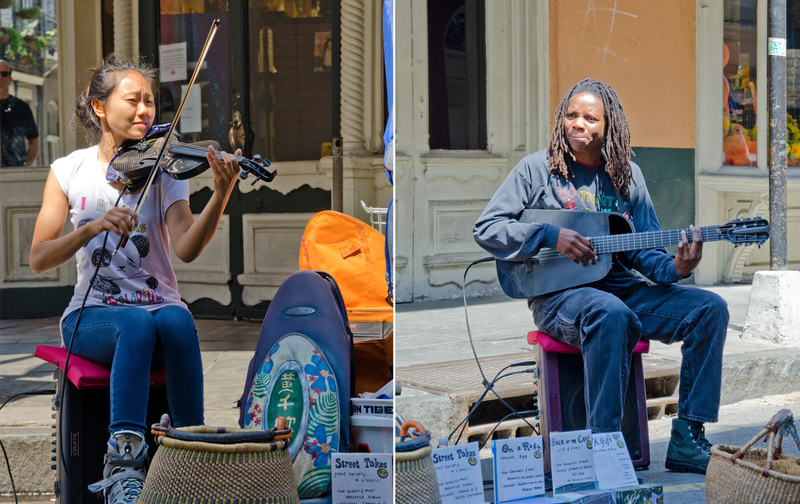 Which reminds me of a pet peeve: people who watch the street performers or take their photos and don’t tip. Shameful. Your descriptions are pretty accurate. Great job! This is a great photo essay. 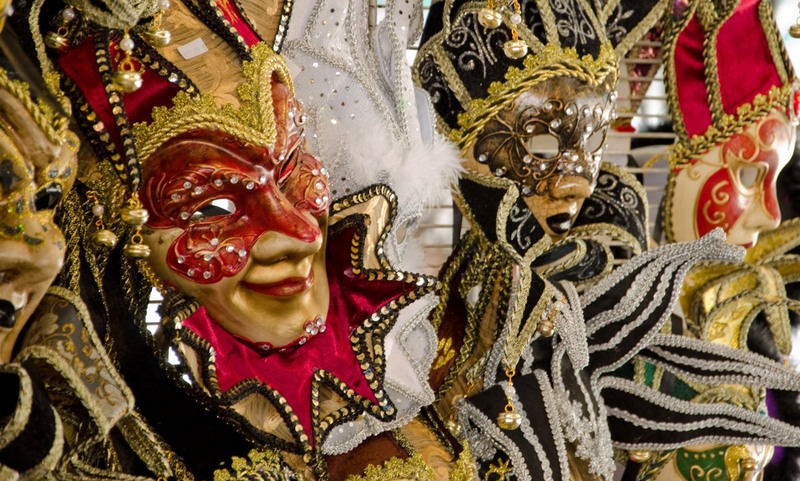 I haven’t been to New Orleans since I was a kid but it sounds like it’s time to return. 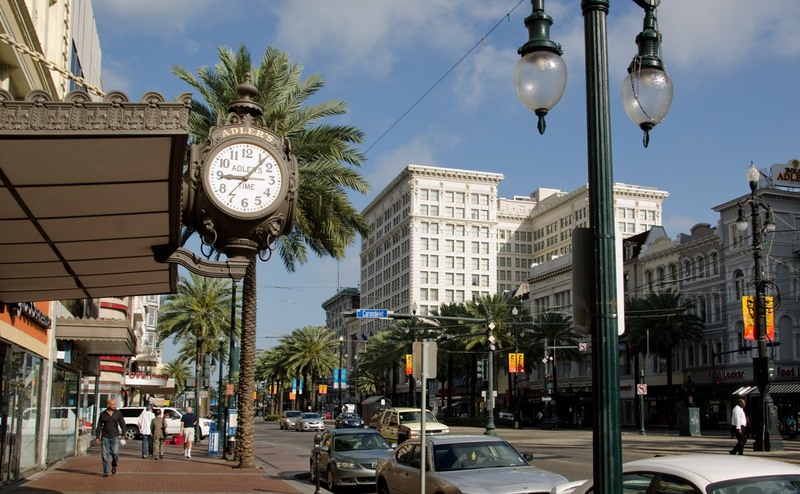 In our opinion, New Orleans is one of the most unique and interesting cities in the U.S. As you can tell from the post, we absolutely love it. Great pictures! I was just there last year and saw similar things. Such a fun place to visit! If I had more time, I would have done a swamp tour outside the city. I heard those are pretty cool too. We did a swamp tour with Cajun Encounters and if you’ve never done one before, it’s definitely worth doing. Great post. Simple, yet powerful. The pictures are fantastic, and they do justice to describing the contrast of the city. New Orleans is most certainly one of the cultural capitals of America, and just from reading your post it is easy to see why. Crushingly poor…dig a little deeper, I think I was riding my bike past you when you took this picture, Japanese family posing in front of the elevated house? This house is relocated house from the mid-city VA hospital footprint, it’s roof is less than 3 weeks old and the house will be completely remodeled, the house next to it is pure blight that needs to be bulldozed. I live 2 blocks from this house in a house that remodeled by the same non-profit redoing the VA house, crushingly poor is not a way to describe my neighborhood, thank you. Went to your about section, I guess you’re not the japanese family I saw in front of this same house last week. I wonder why its become a popular place to photograph, jazzfest I guess. You’re absolutely right, we’re not a Japanese family. 😉 But I’d be surprised if many other tourists find themselves where I took that picture, although anything is possible. 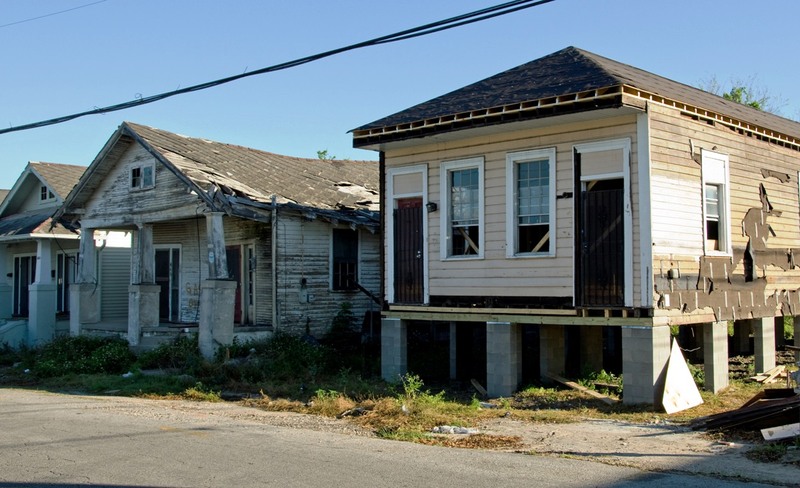 So what you’re saying is that blighted houses in need of bulldozing next to others being renovated by charitable organizations is not in any way a reflection of the poverty rate in New Orleans, which is two-thirds higher than the national average. Interesting. 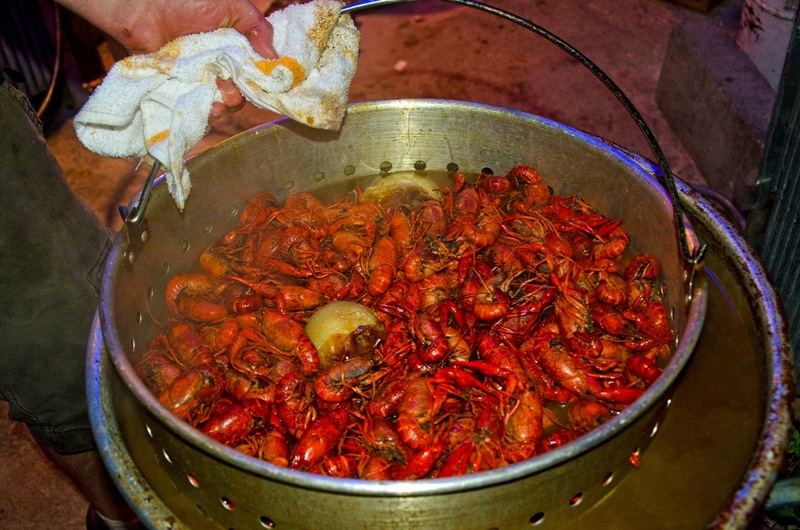 Came here by way of Suzy’s blog, and you have stirred the desire in me to go to New Orleans. Love what you captured in both words and pictures. Bravo! Welcome, and thanks for the comments. If I have a vote, and why shouldn’t I, I vote for you to go to New Orleans. It’s a great place and worth the trip. Enjoy. Wonderful photo essay. I love New Orleans. I’d really like to get back there before too long. It is one of the most culturally interesting cities in the US. 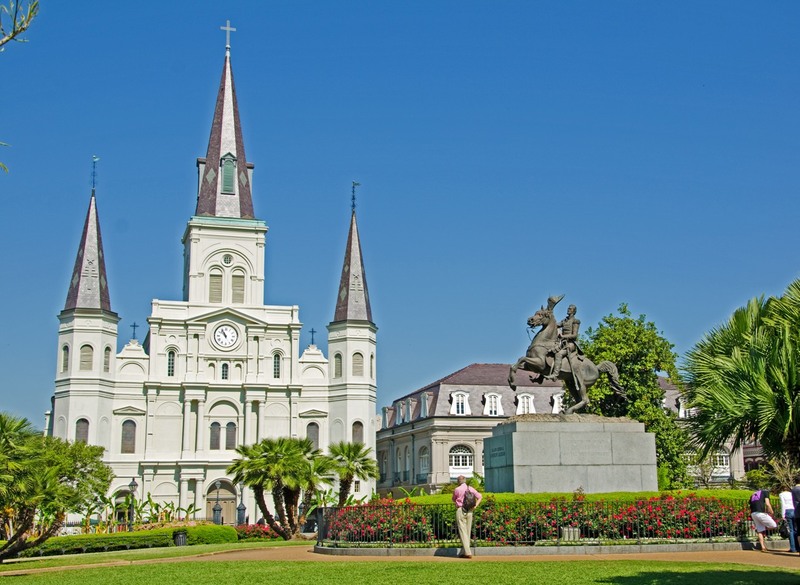 Cruising through your blog – I too have a deep love for New Orleans – for all the reasons you say and one more (my son goes to school there). Also, it’s always good for another blog post. New Orleans has long been on my list of places to go, and these photos and reflections only make me want that more! 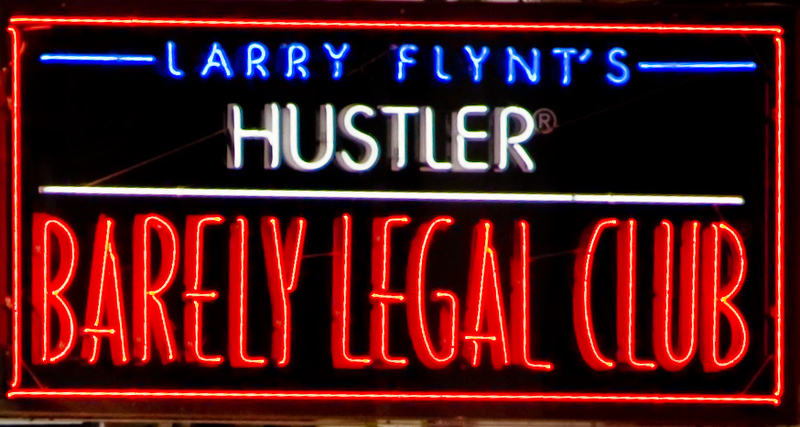 Love the club sign especially, teehee! 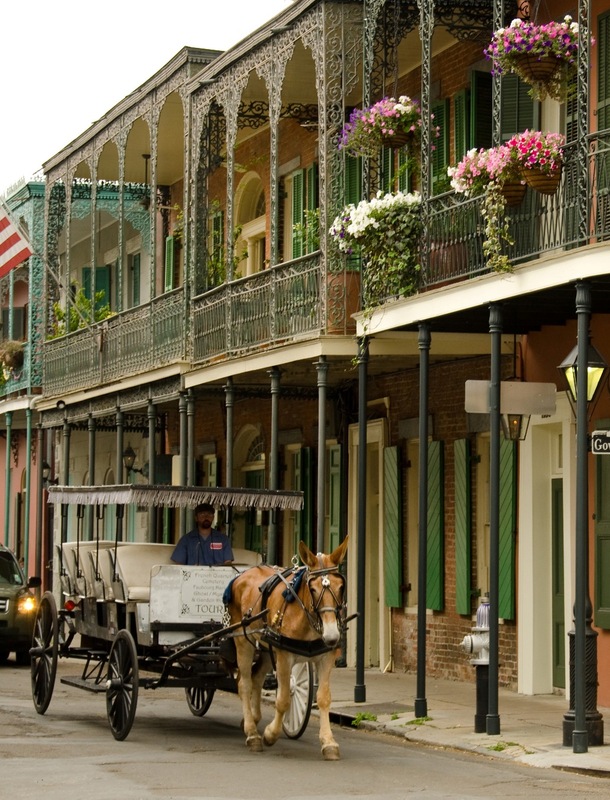 New Orleans is one of our favorite U.S. cities. There’s really nowhere else like it.